I kinda want to make this happen for real! Been listening to them radio ads and tv ads asking people to pray with their families. I think it’s ballsy but I agree with it. The ads say “pray with your family, friends, coworkers, etc.” Cool. “You will be blessed”, BALLSY! Don’t get me wrong I truly believe that YOU WILL BE! But I just wanna hear someone’s story saying they never prayed EVER and they did for the first time this Turkey Day and Jesus hooked them up! No joke. If you prayed this first time ever this Thanksgiving weekend and you get blessed abundantly I wanna know. Serious. This Thanksgiving I have SO MUCH to be thankful for. Last year I wanted my year to be dope all year long, it wasn’t. It was almost the second hardest year of my life. This year ROCKS SO MUCH FOR ME! Don’t wanna brag but I’ve been happy with just not needing to be homeless or super broke (I’m broke but I still got means). This thanksgiving enjoy the blessing you do have but overlook on a daily basis. I’m thankful you read this even though I slack on my updates! Test the ads and pray, we wait for results together! E pule kakou! 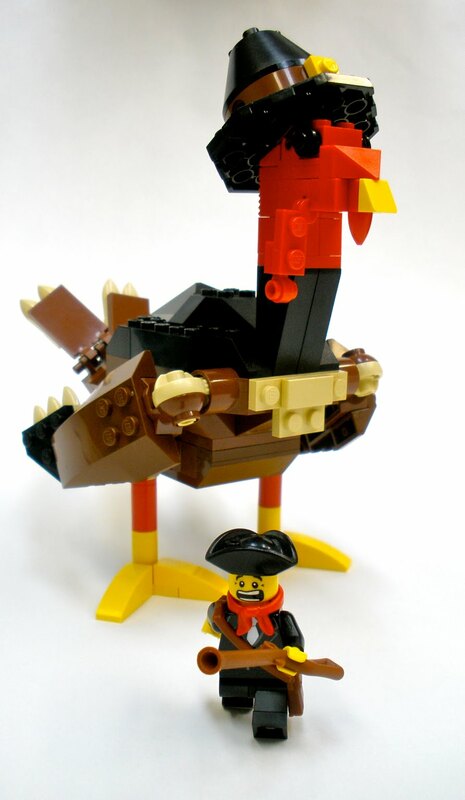 Happy Turkey Day! With love, lofa. PS. 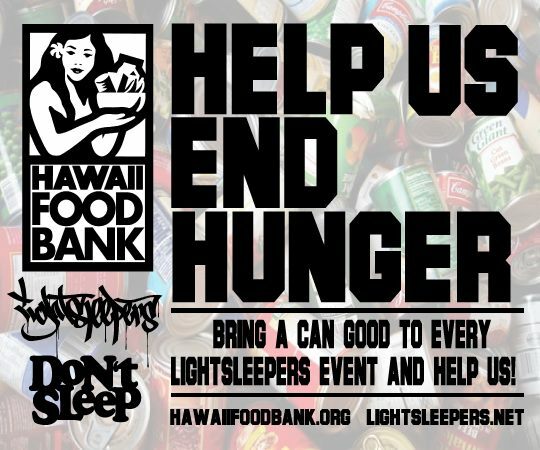 We helping the Hawaii Food Bank by collecting donations at the Lightsleepers booth at any event we attend. Please kokua and donate a canned good or some money for the hungry! Thanks in advance! Waited a long time for this to happen. Scribe designed a sick Lightsleepers shirt. Available now at www.eleshawaii.com Only 75 will be maid. Don’t sleep! Sizes Medium to 3XL! So Designer Con was a huge success in Pasadena this past Saturday. Yeah it’s not San Diego Comic Con but when I see a bunch of my homies having fun and rocking booths I have a tinge of jealousy. Yeah I want a Sucklord crapy headshot signed! Yeah I want a Jesse Hernandez Mitclan red resin figure limited to only 25 pieces. 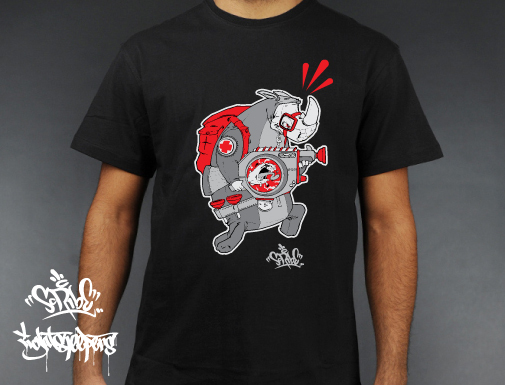 Yeah I wanted a live silkscreened shirt with Jesse’s art as well. Sure I want a Chris Ryniak sketch in my blackbook (and to figure out how to get another Lake Monster Muscamoot!). Of course I wanna chop it up with Dez Einswell and admire his sticker box organizer. But I was stuck in Hawaii. Worrying about how APEC gonna make it impossible to bodyboard Walls for an entire week. While trolling the forums I ran across this picture from Roguerebel. It’s from the Silent Stage booth where Angry Woebot was doing his thing. 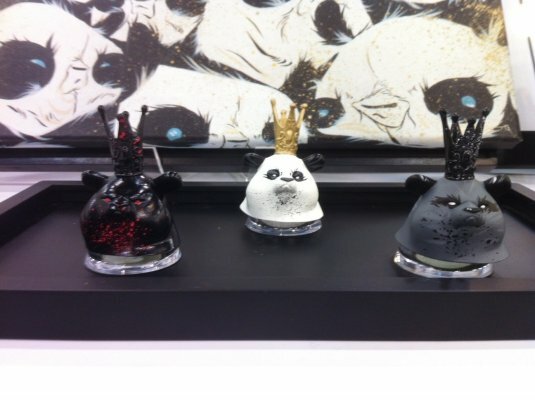 The first is the Silent Stage “Nightmare” edition of Angry Woebot’s “Choppers” severed Panda King head, the middle one is the OG Choppers that is sold out, the third one is the LIGHTSLEEPERS x Silent Stage X Angry Woebots Mono edition Choppers. 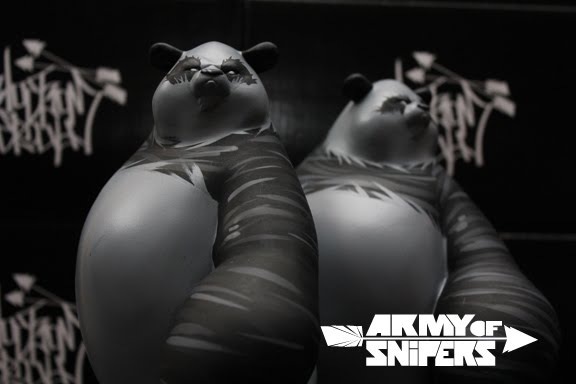 Modeled after the Shadow Friends Panda King, the Lightsleepers edition will be EXTREMELY LIMITED (the smallest run of any Choppers) and will be available for purchase online only on the Lightsleepers website as a CYBER MONDAY RELEASE (Nov. 28, 2011, Monday after Thanksgiving!). More details TBA. Don’t sleep!